Need more pizza in your life? 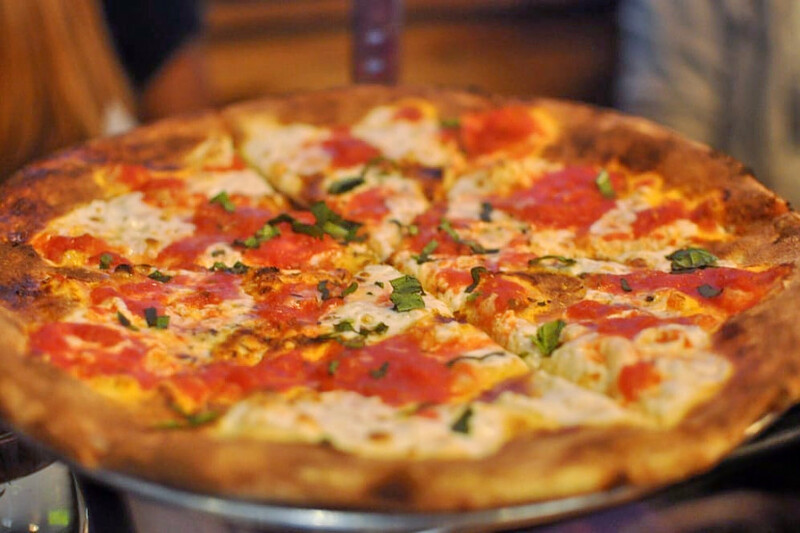 Hoodline crunched the numbers to find the top pizza sources in New Rochelle, using both Yelp data and our own secret sauce to produce a ranked list of the best spots to venture next time you've got to have a slice. 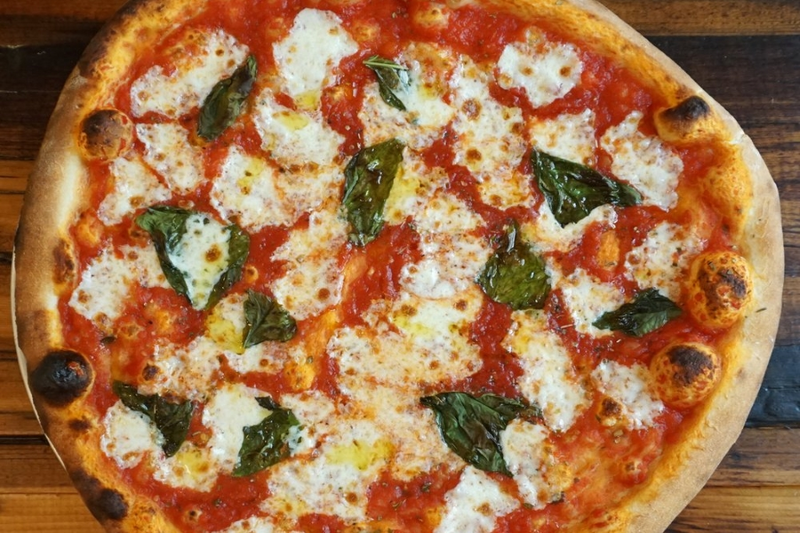 Topping the list is Pizzeria La Rosa. Located at 12 Russell Ave., it's the highest rated pizza spot in New Rochelle, boasting 4.5 stars out of 92 reviews on Yelp. Yelpers have special praise for the white pizza, with ricotta, Pecorino, caramelized onions and sesame seeds; and for the tiramisu dessert. The pizzeria delivers with a minimum order of $20. 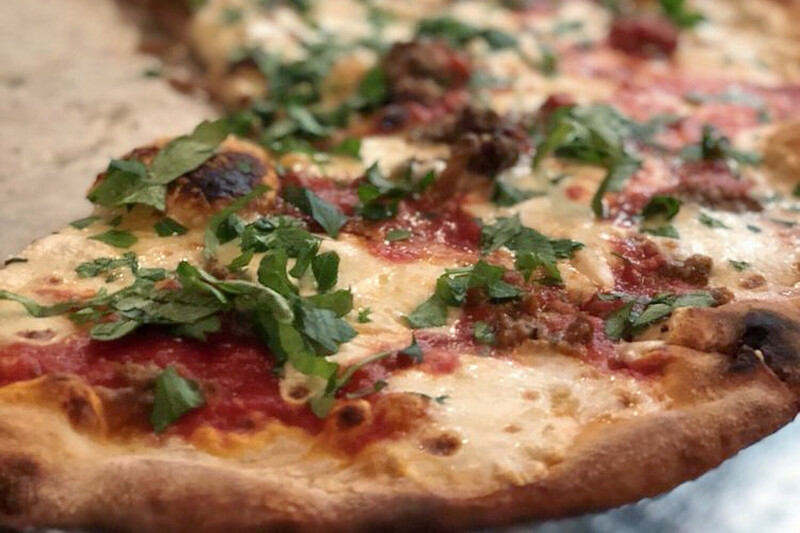 Next up is Piatto Westchester, situated at 55 E. Main St. With 4.5 stars out of 54 reviews on Yelp, the Italian spot, which offers pasta and paninis in addition to its pizzas, has proven to be a local favorite. On the menu, check out the charcuterie pie, with prosciutto, sopressata, and speck with goat cheese, accompanied by a veggie side like brussel sprouts, white asparagus or butternut squash. Carlo's Restaurant, located at 179 E. Main St., is another top choice. Yelpers give the Italian place, which offers Neapolitan-style pizza along with its pasta, chicken and veal dishes, four stars out of 100 reviews. Reviewers love the margherita and the carciofo, with artichoke cream sauce, portabella mushrooms and truffle oil. 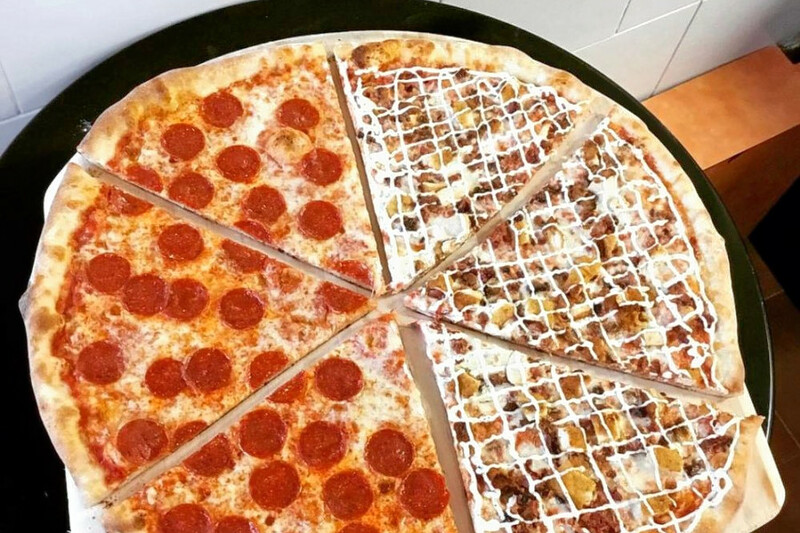 The Big Slice, a classic pizzeria, is another much-loved go-to, with 4.5 stars out of 33 Yelp reviews for its fast delivery, affordable prices and sides of garlic knots. Head over to 624 Main St. to see for yourself: although it's primarily a delivery and take-out business, there is a small eat-in area. 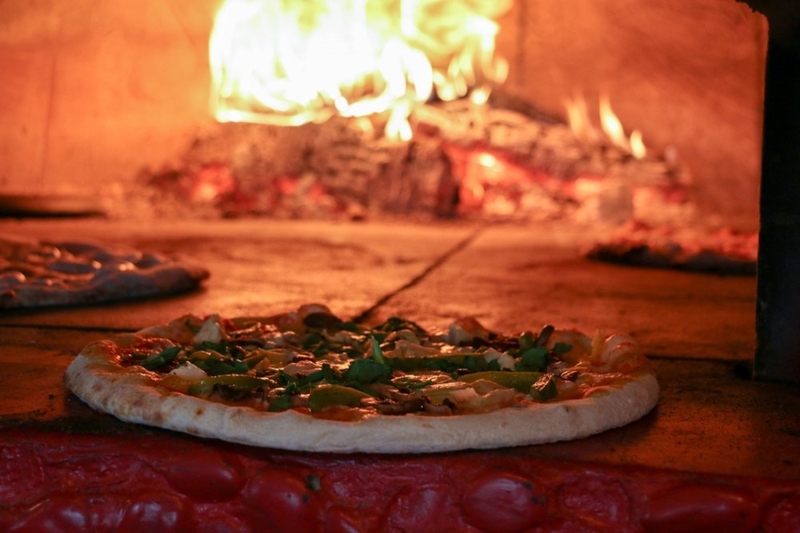 Last but not least, check out Gemelli Pizzeria, which has earned four stars out of 82 reviews on Yelp for its pizza as well as for pasta, sandwiches and burgers. You can find the joint at 752 North Ave., or view its menu and order online. 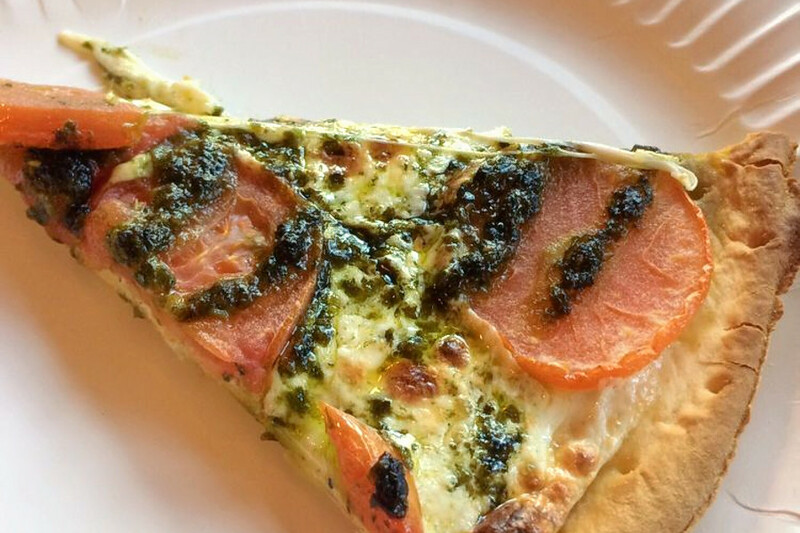 Yelpers praise the 'grandma slice' (with the cheese on the bottom).